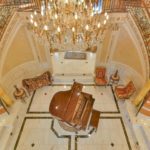 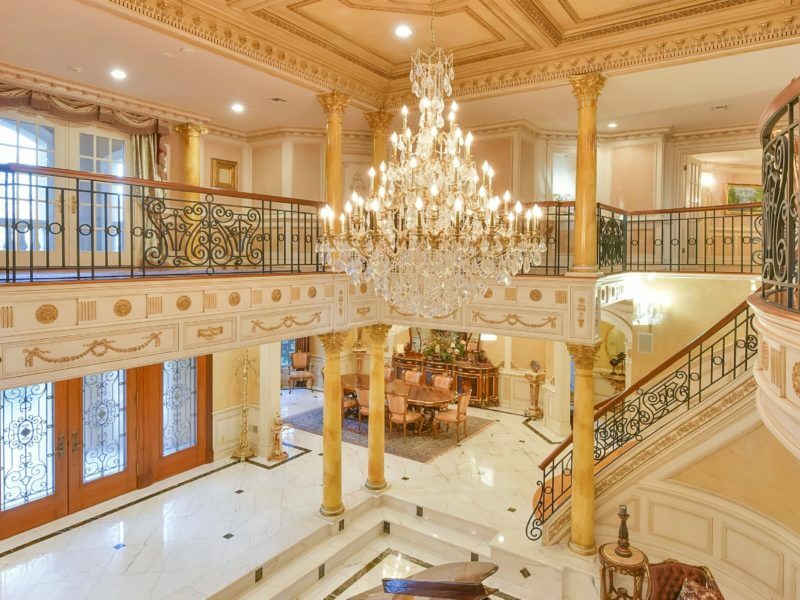 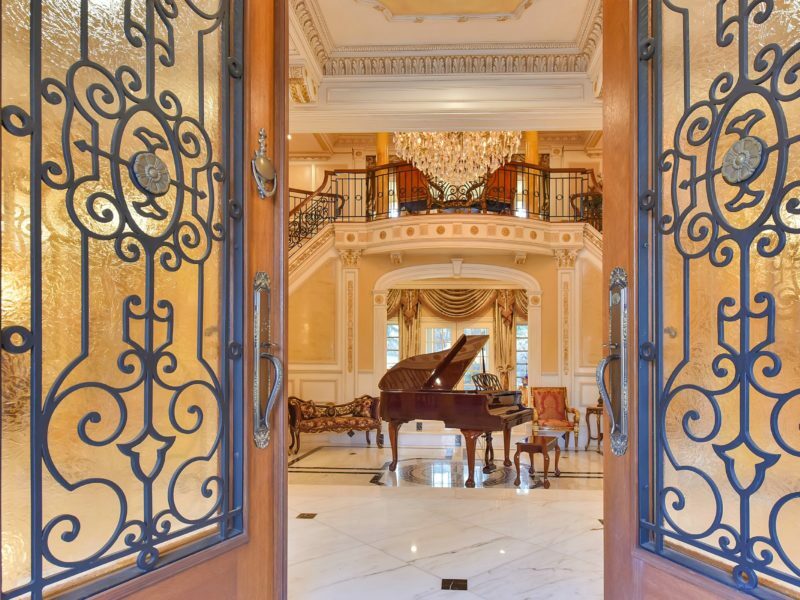 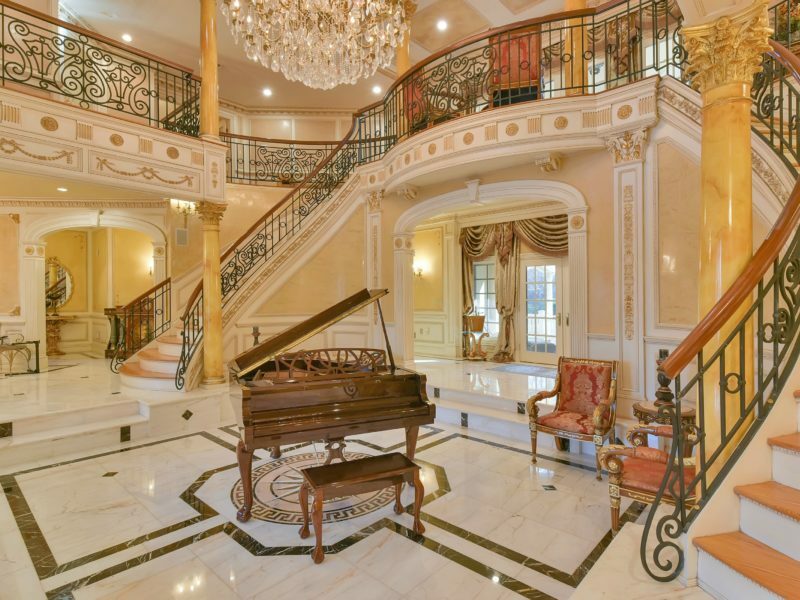 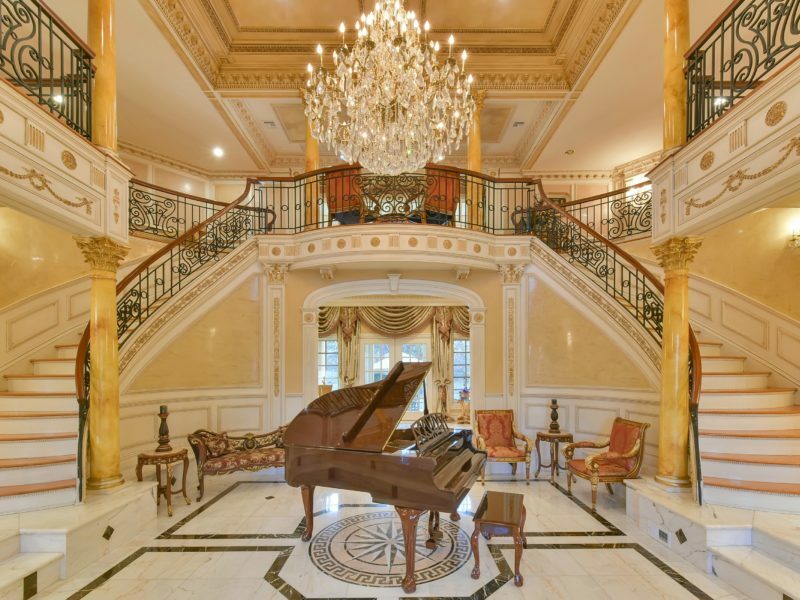 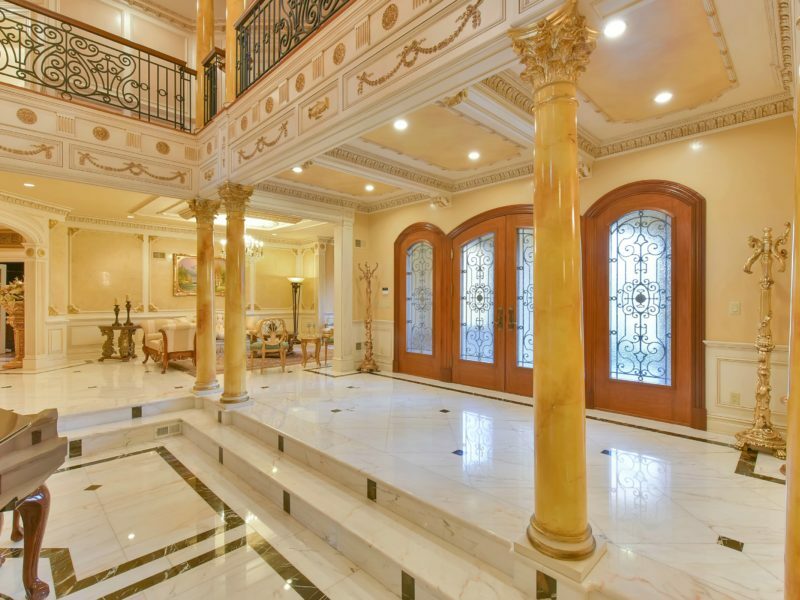 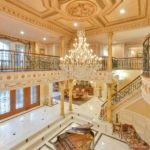 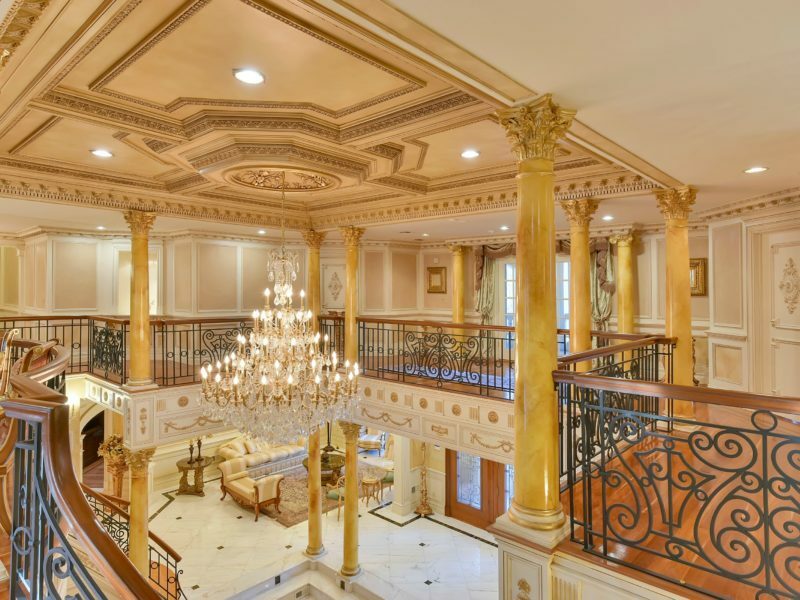 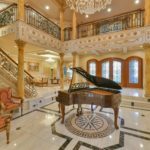 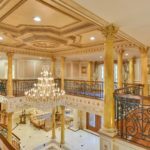 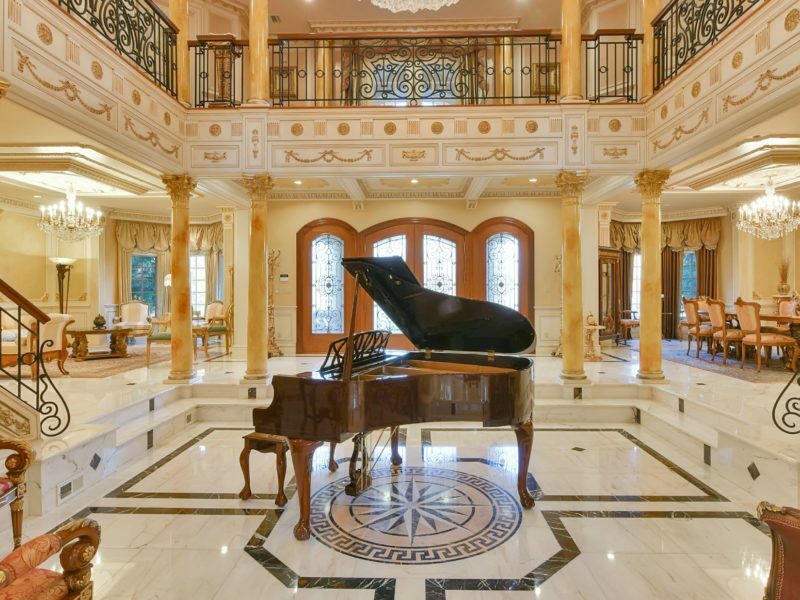 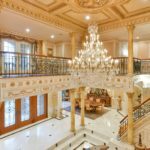 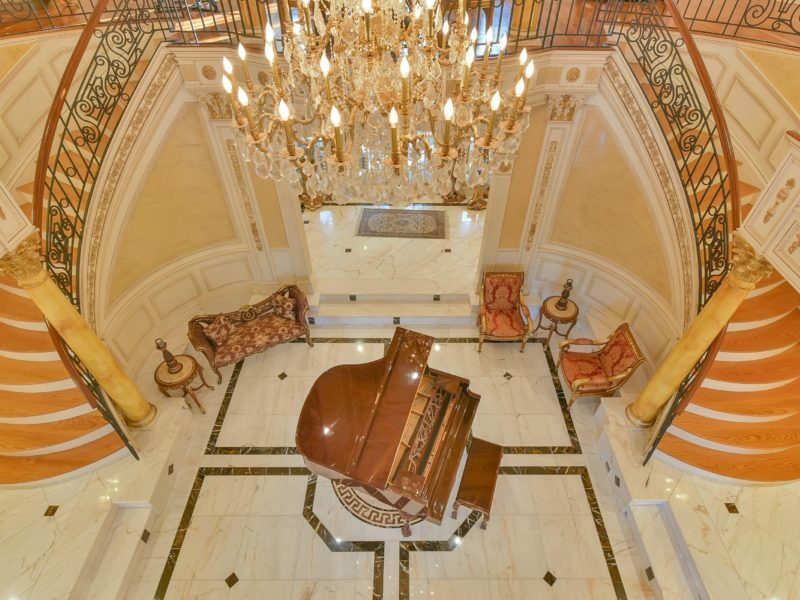 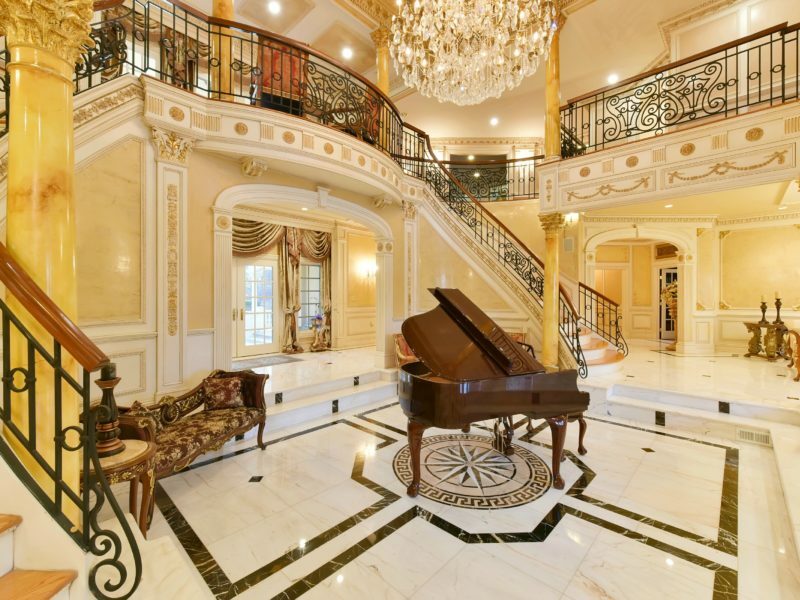 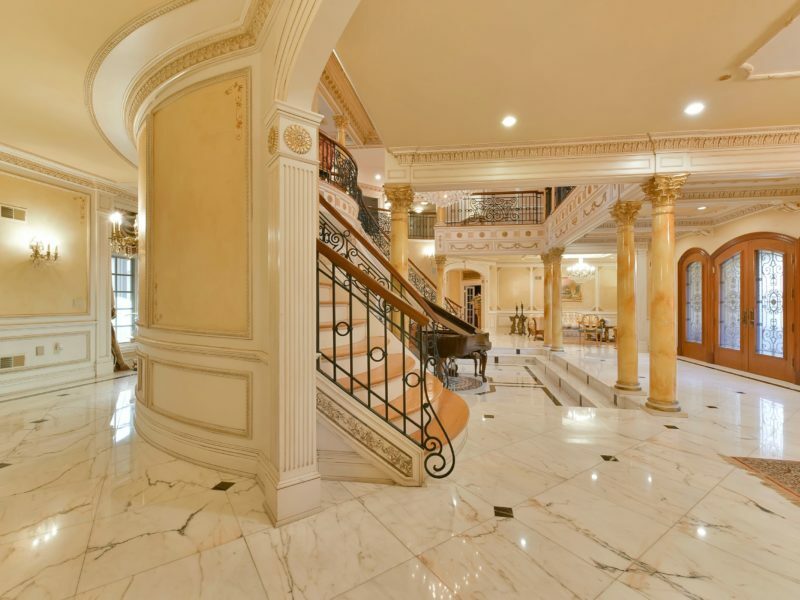 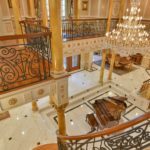 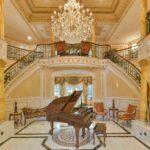 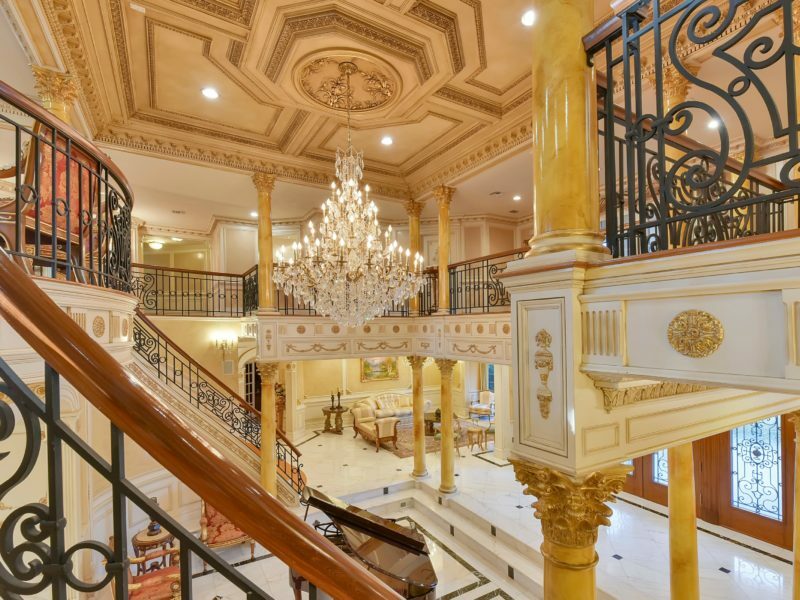 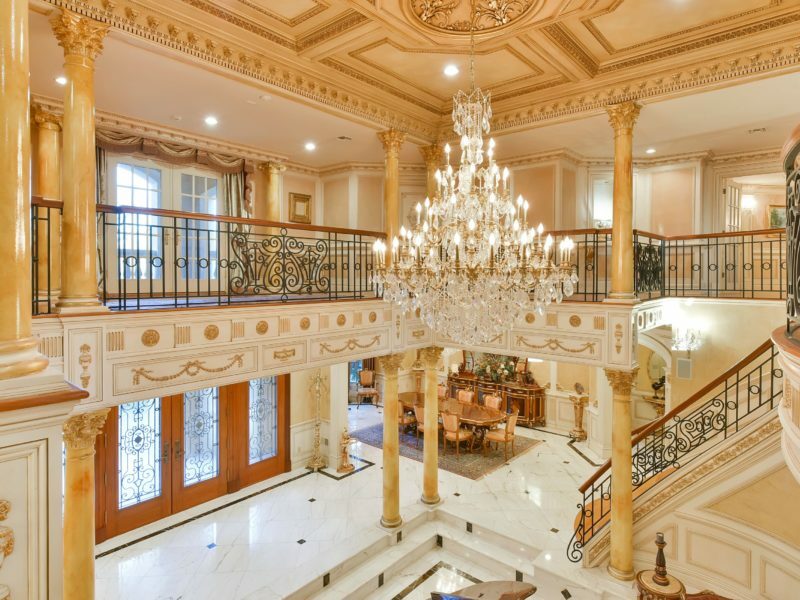 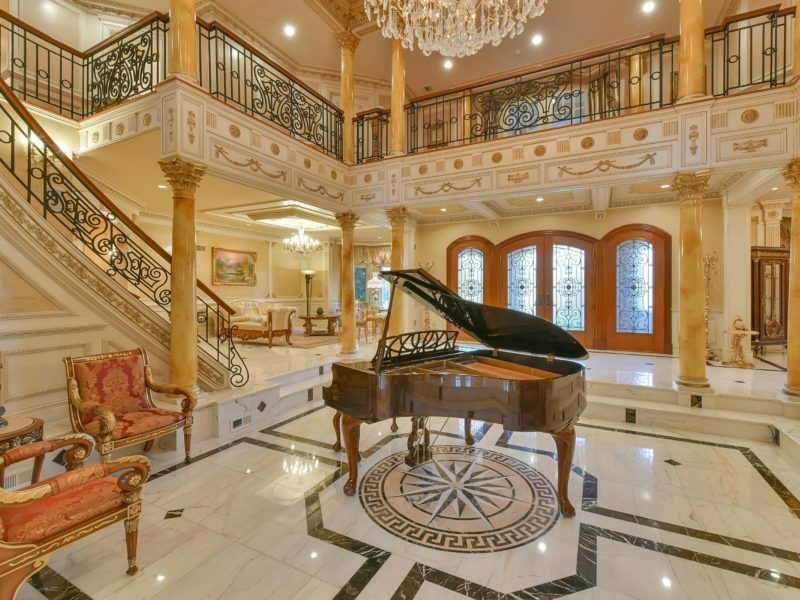 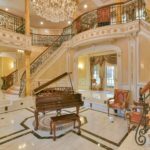 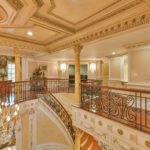 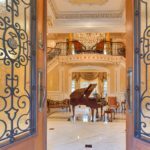 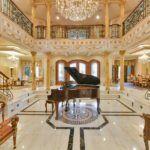 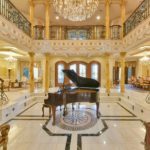 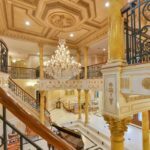 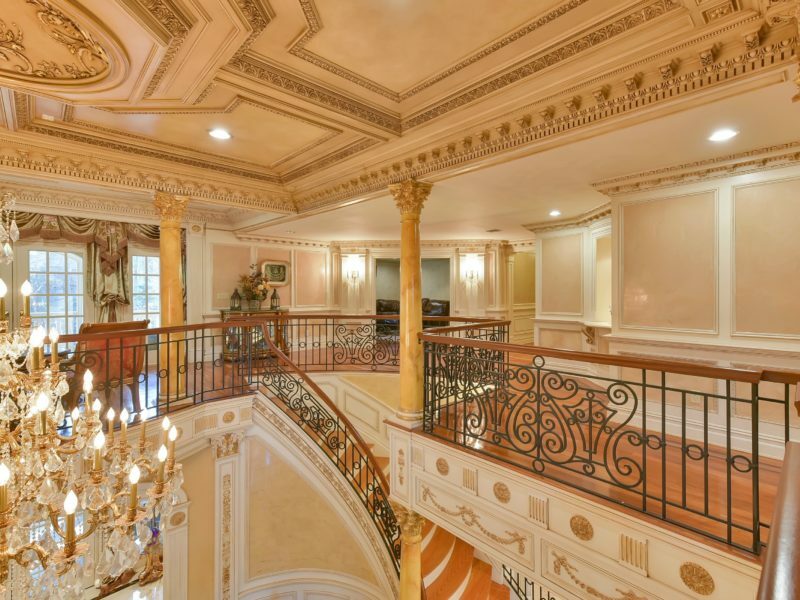 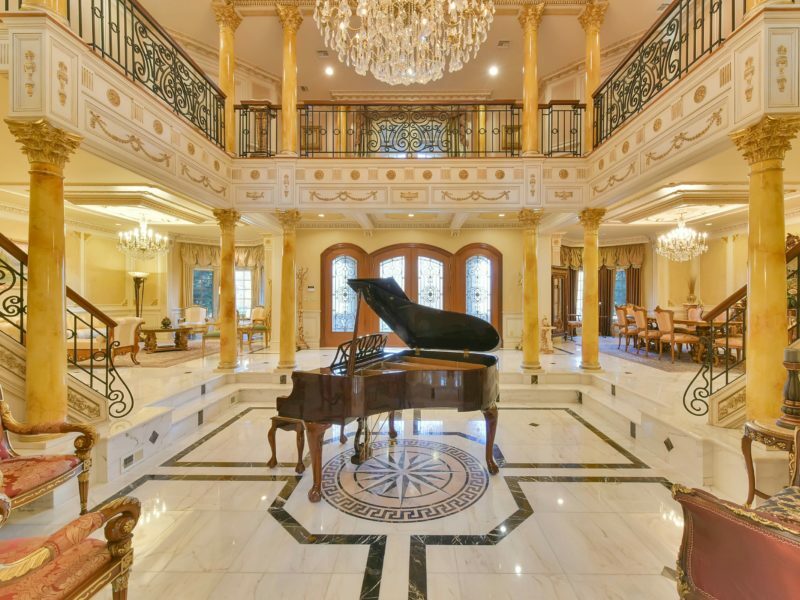 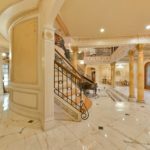 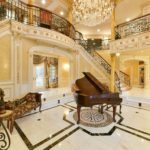 Enter through the magnificent 2-story foyer with double bridal staircase into this amazing 10,000 sq. 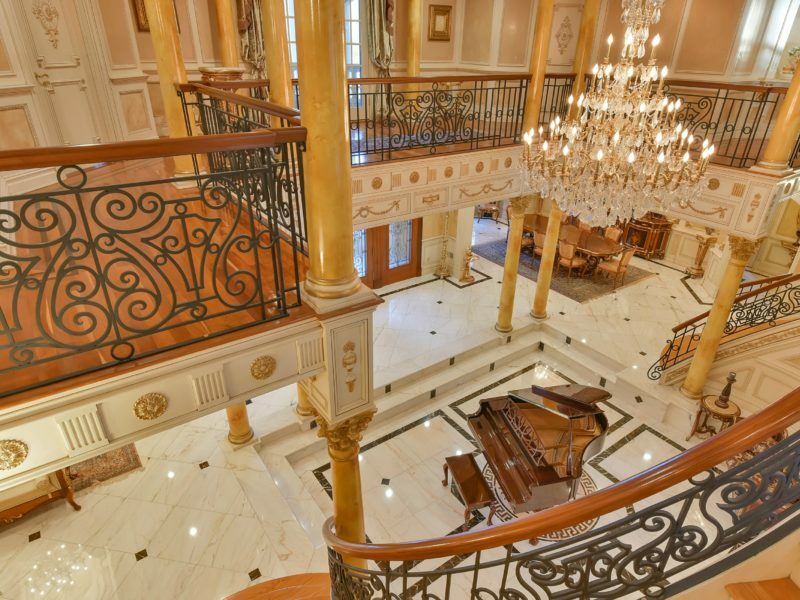 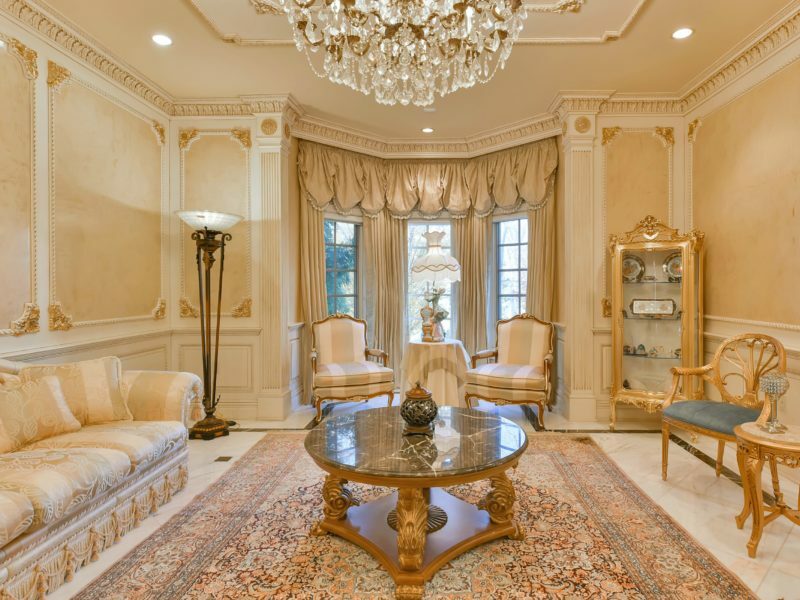 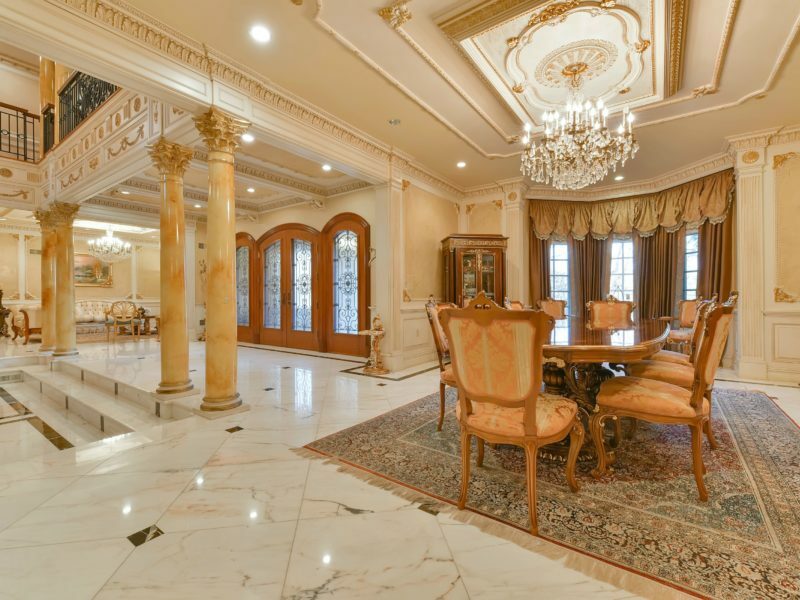 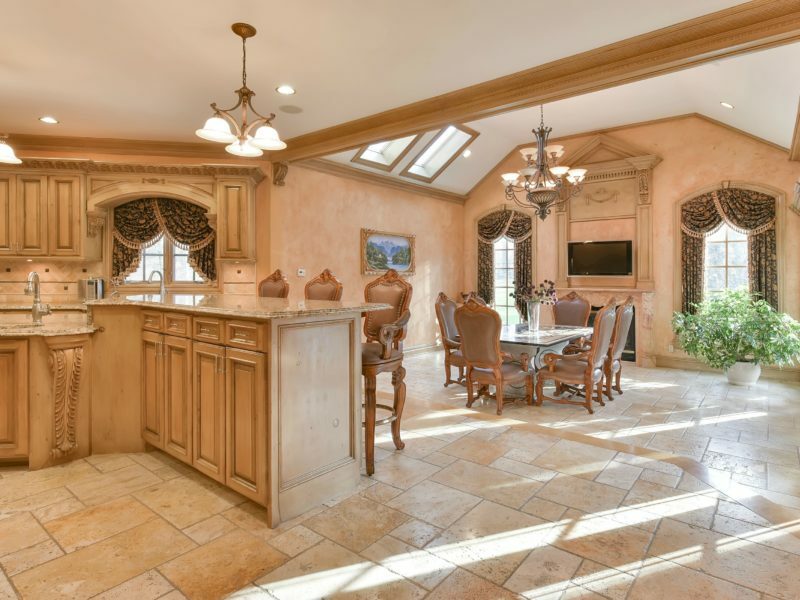 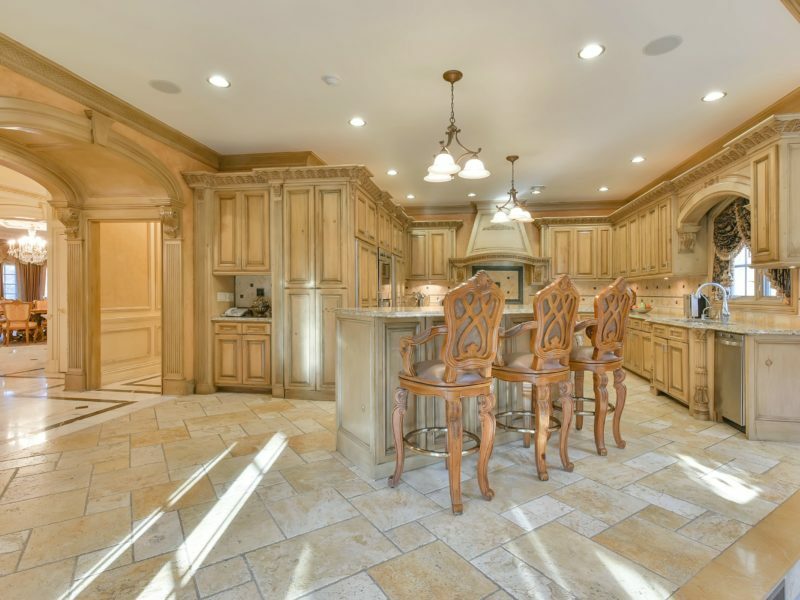 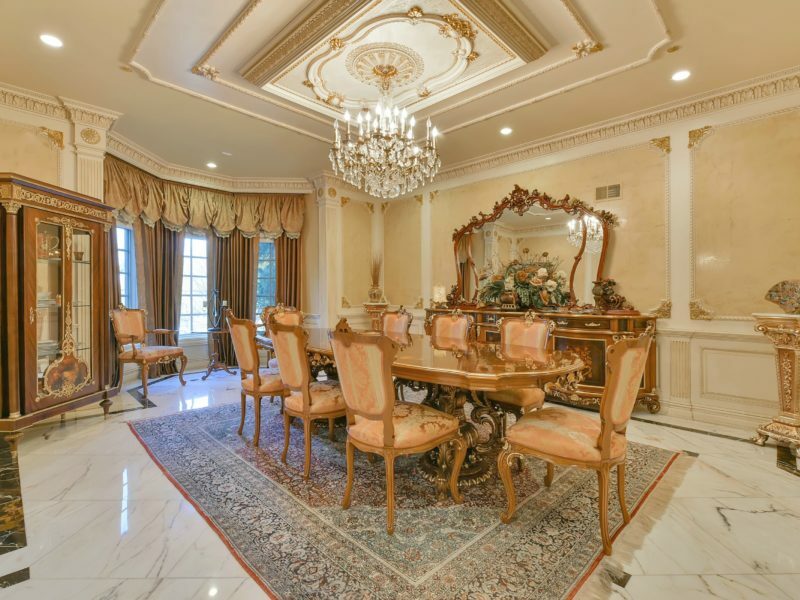 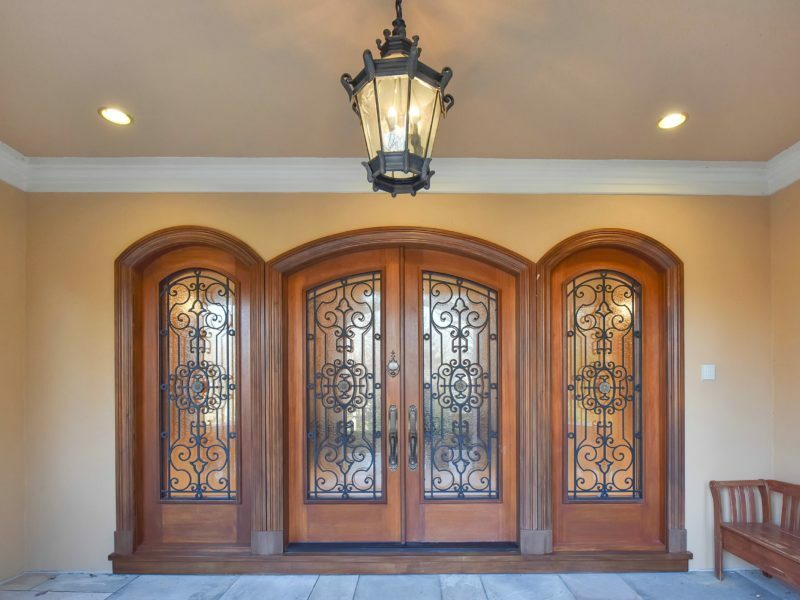 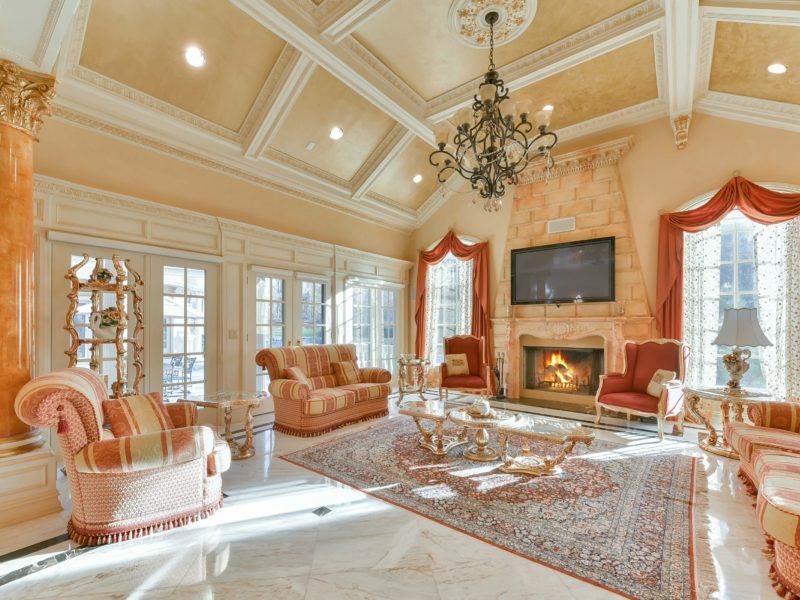 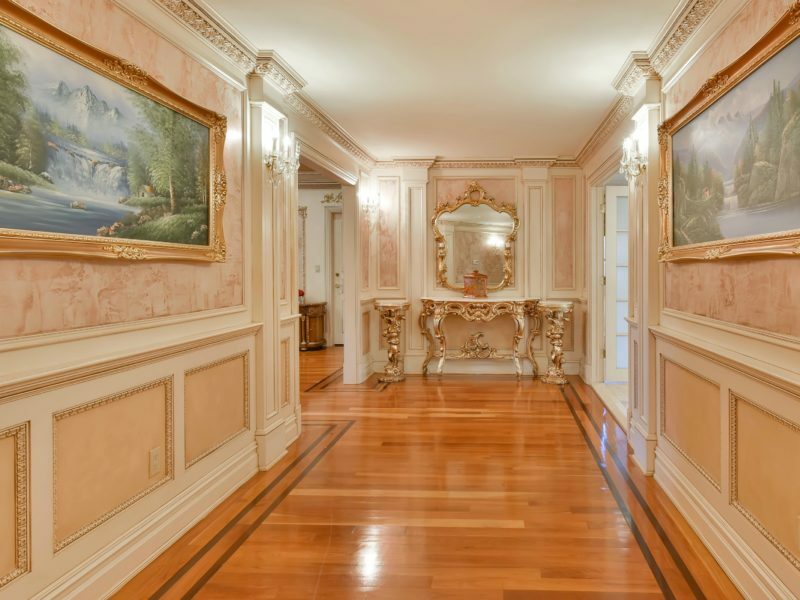 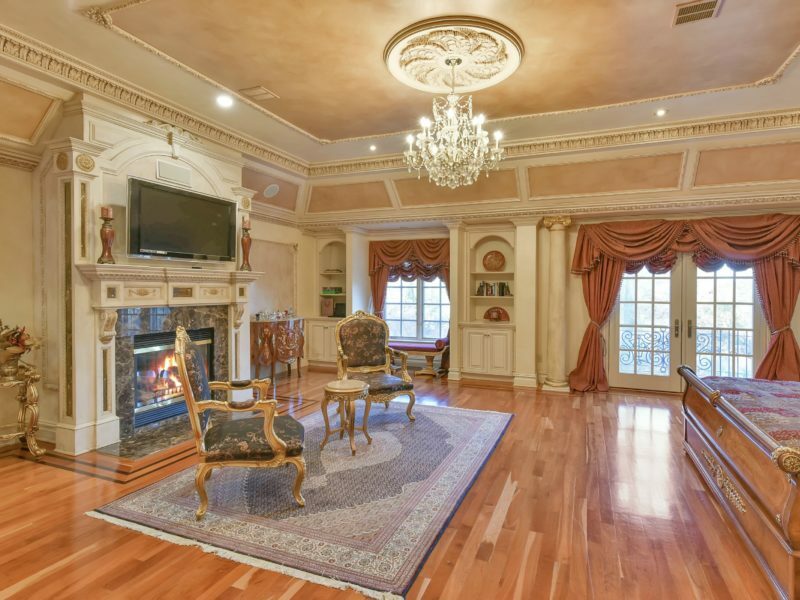 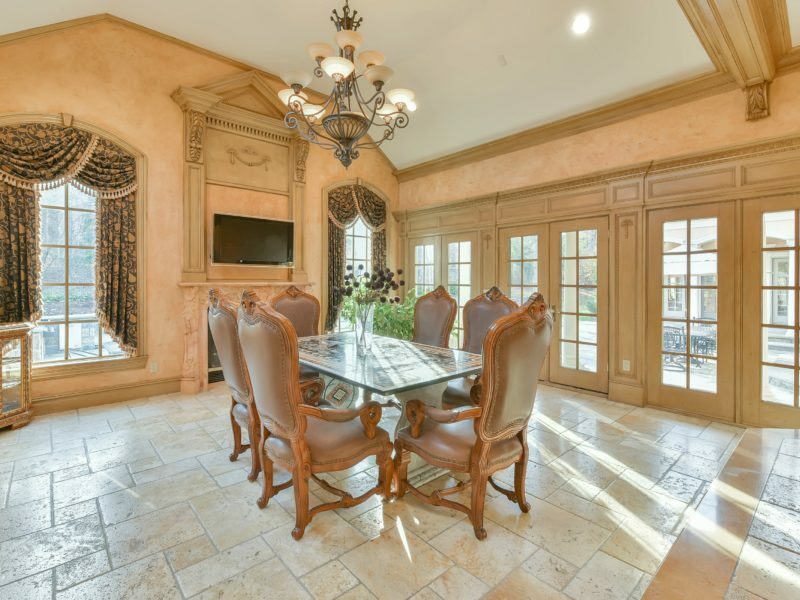 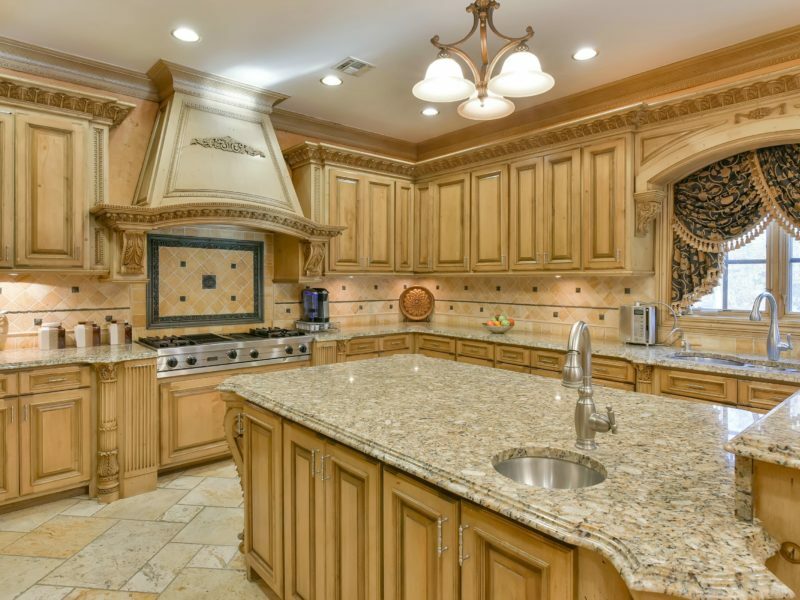 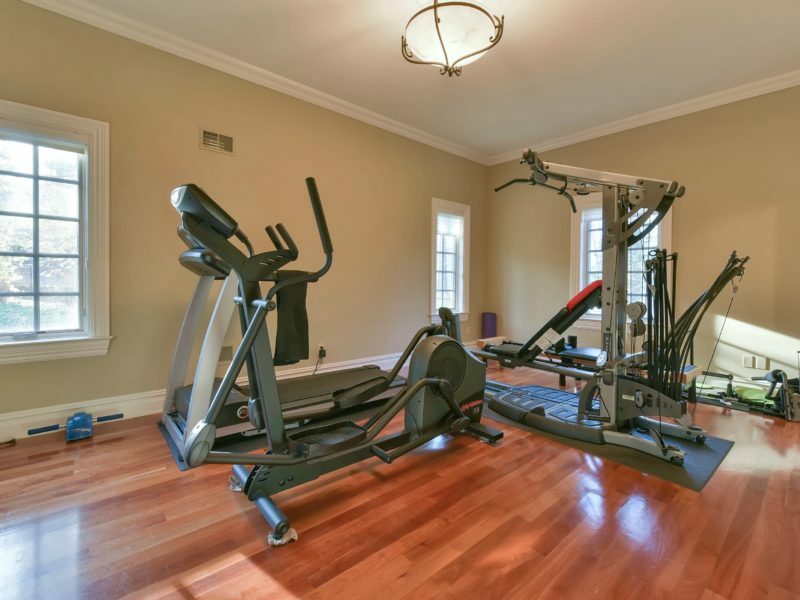 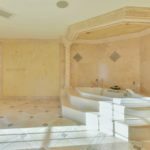 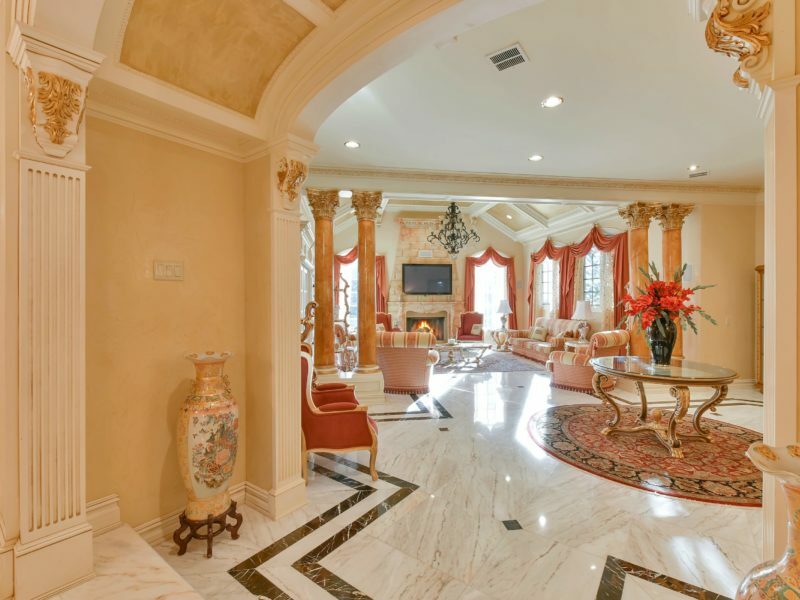 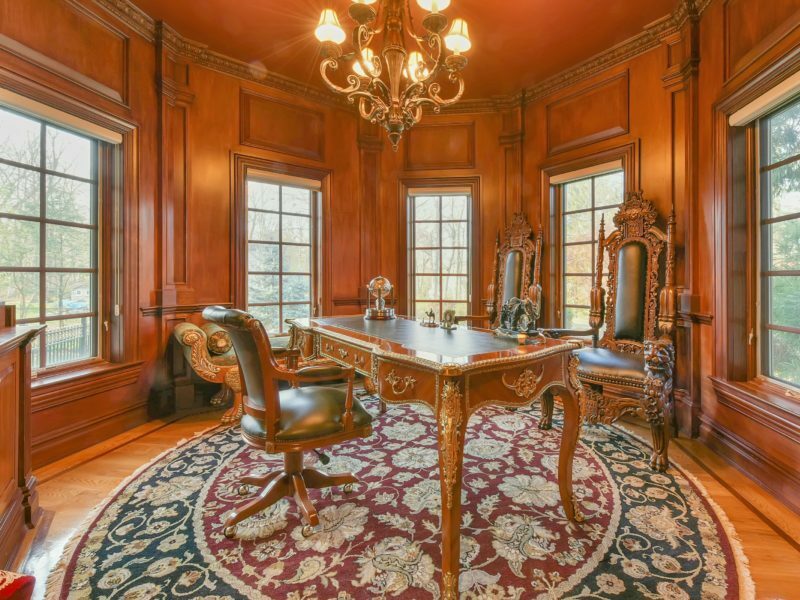 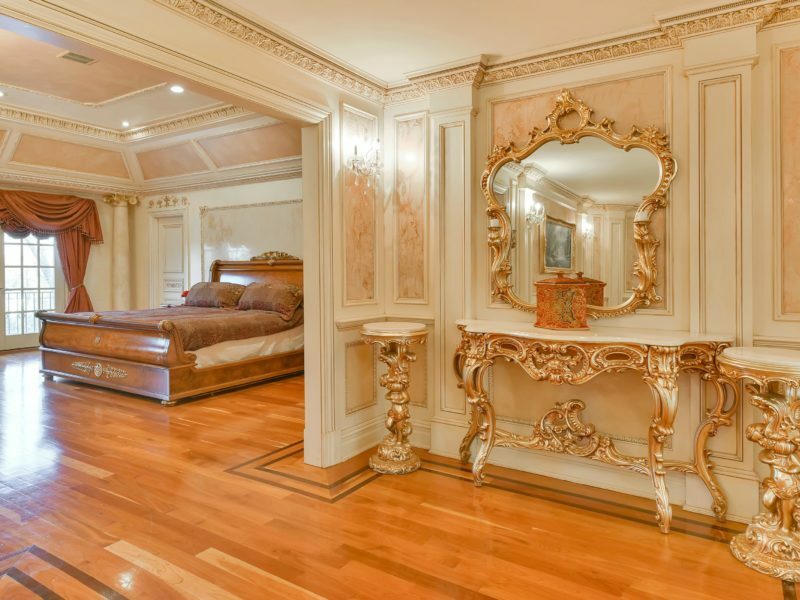 ft estate with custom millwork, crown moldings, cherry hardwood and marble flooring throughout. 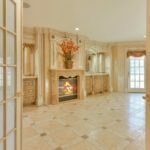 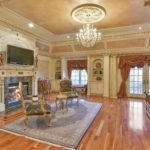 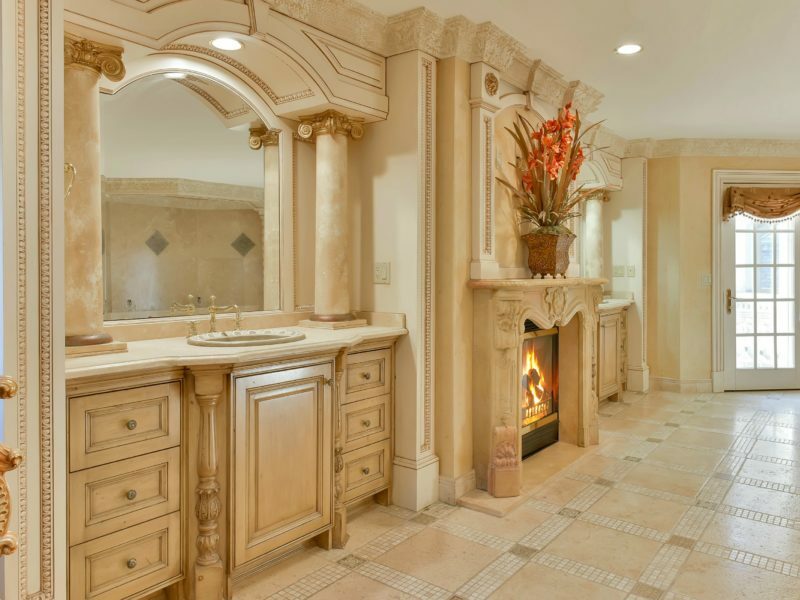 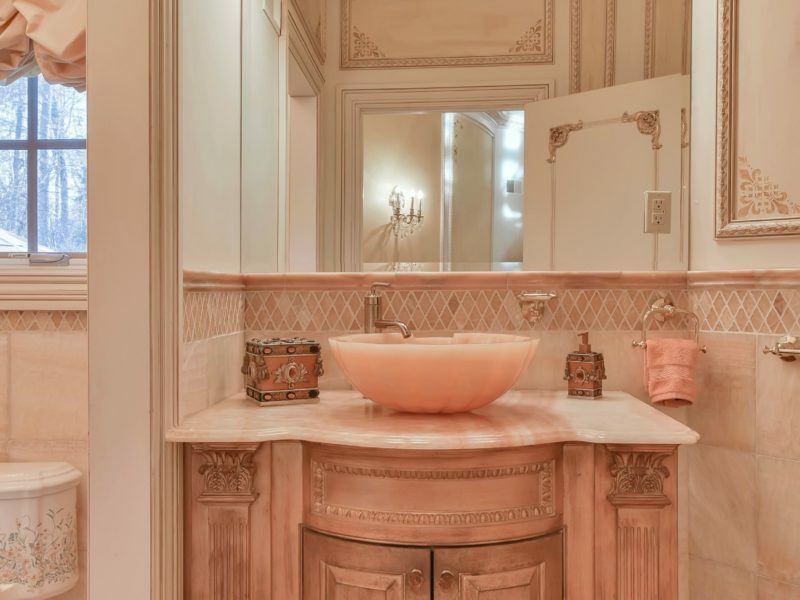 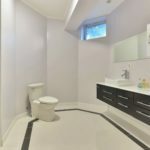 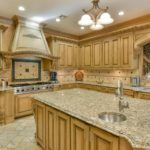 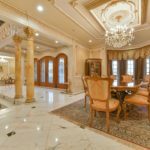 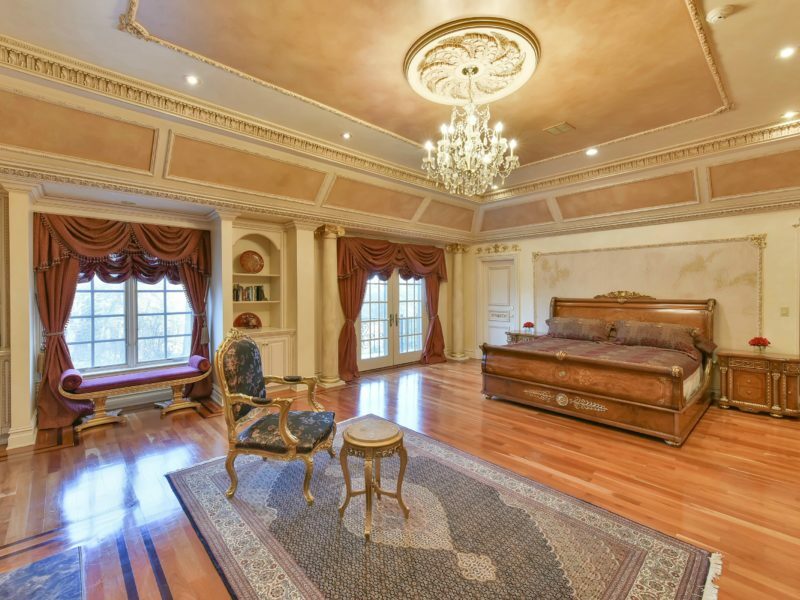 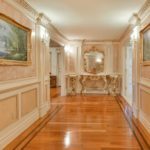 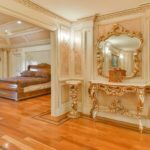 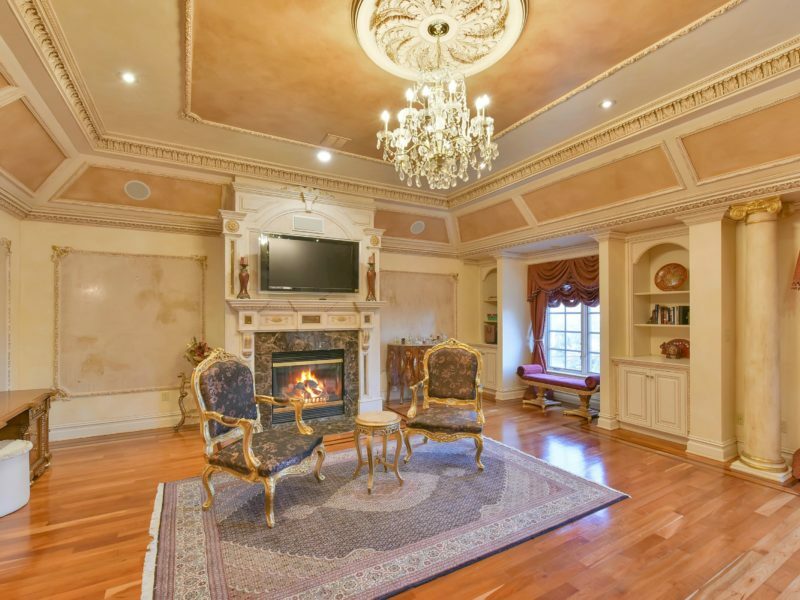 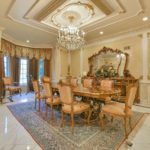 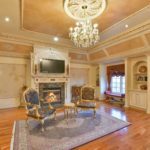 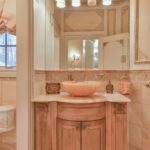 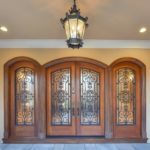 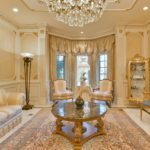 No expense was spared in every detail of this spectacular 7 bedroom, 8 full and 2 half bath home. 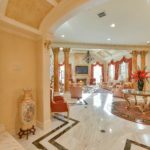 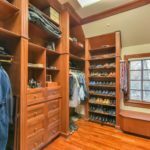 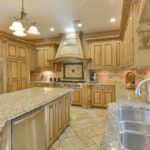 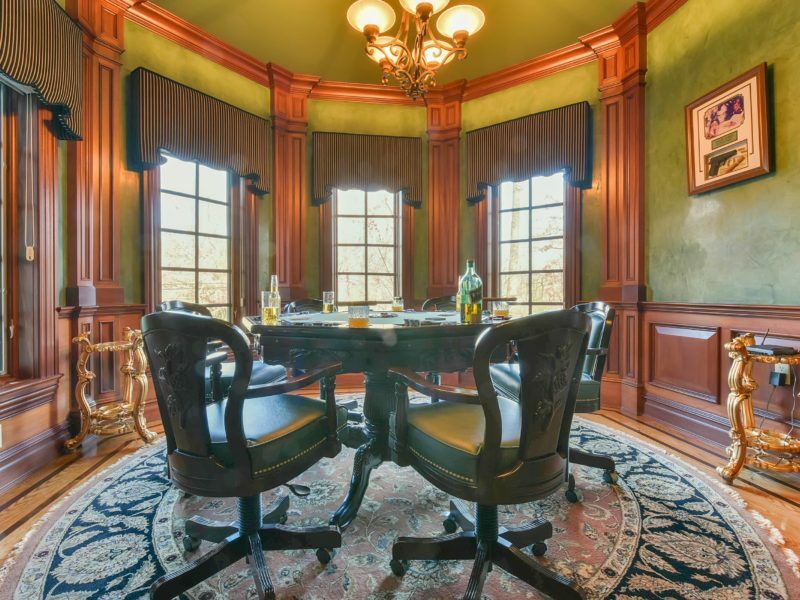 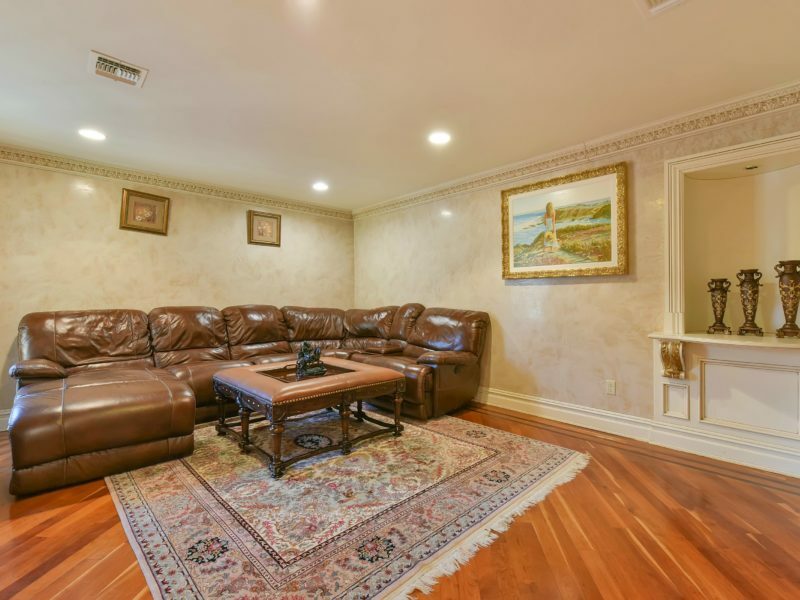 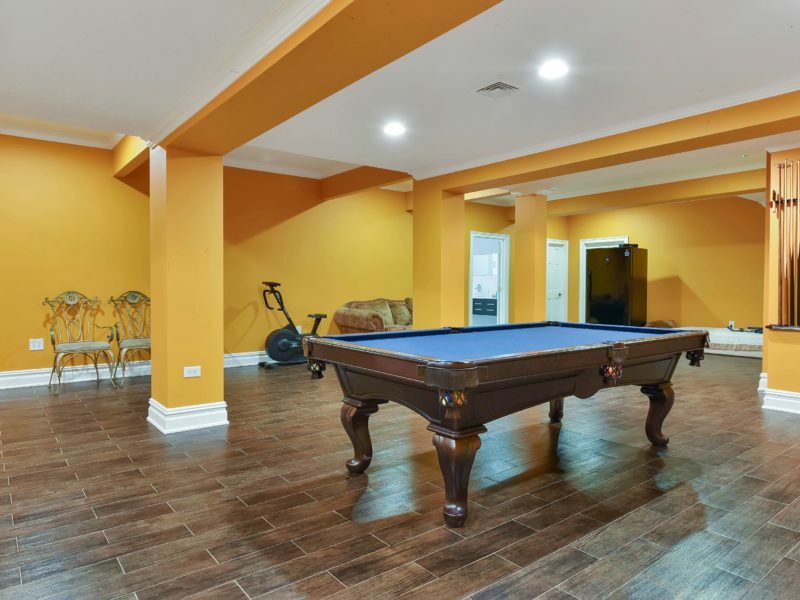 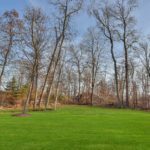 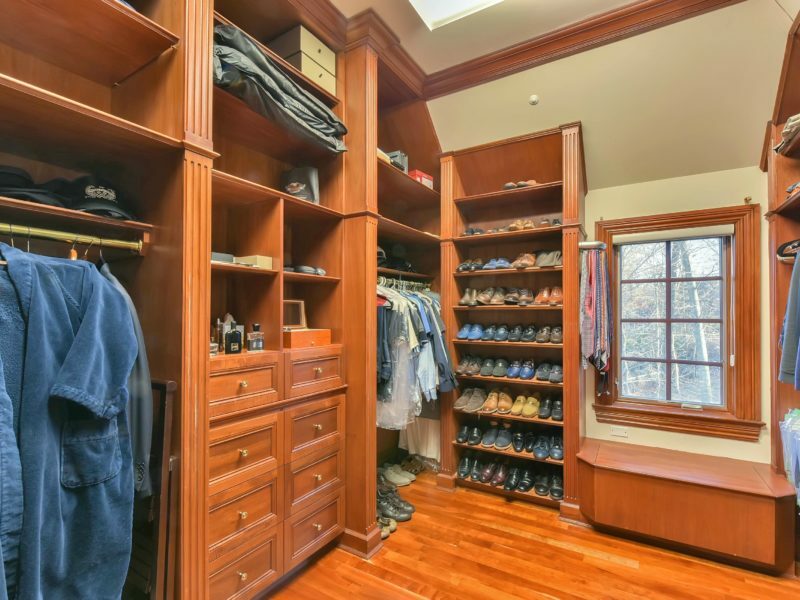 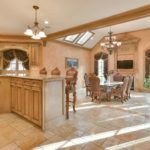 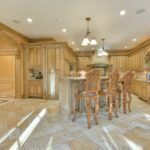 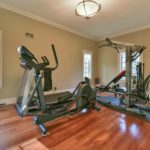 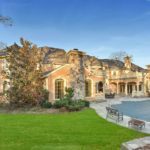 The open floor plan on the first level boasts the formal living and dining rooms, family room with coffered ceilings and fireplace, study/office and poker/gaming room. 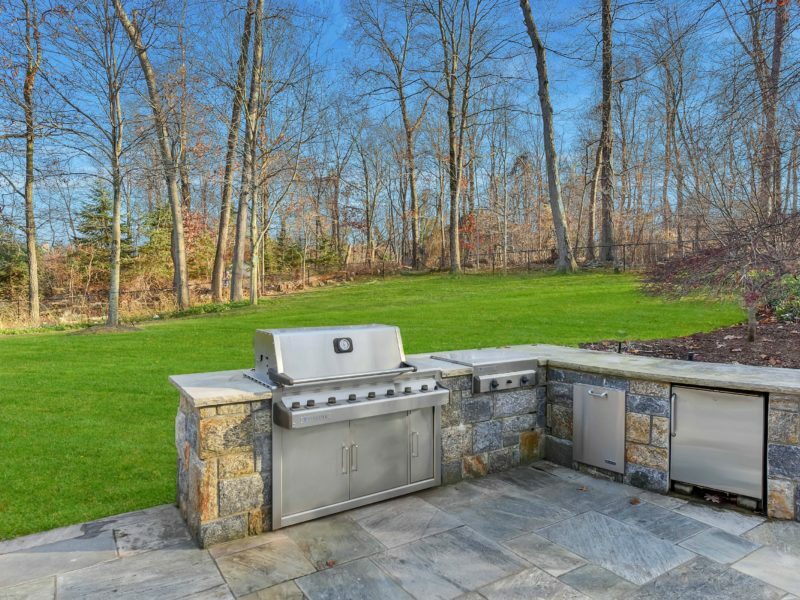 The chef’s dream eat-in kitchen boasts stainless steel appliances, custom cabinetry, double granite islands & breakfast room with fireplace. 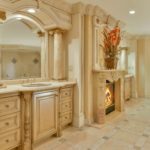 The over-sized master suite is complete with a luxurious master bathroom, 2 fireplaces, two walk-in closets and 2 private balconies. 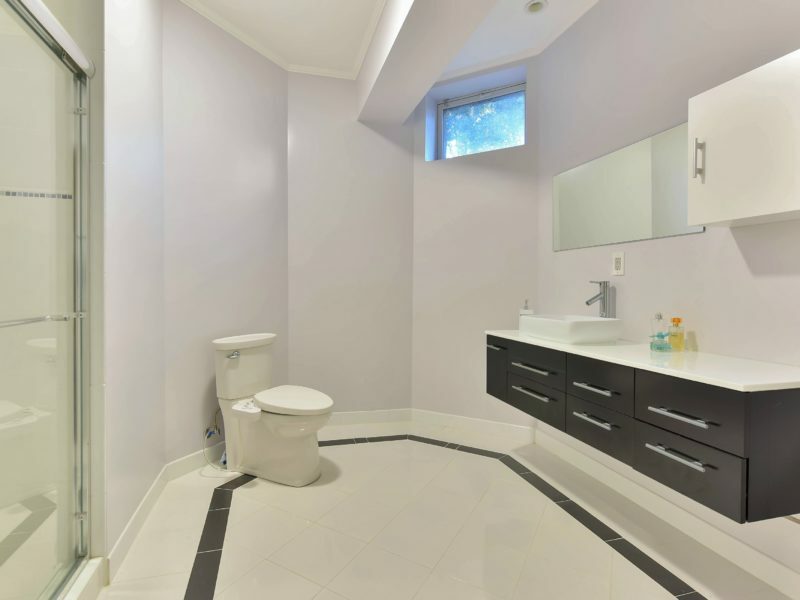 Completing the second floor are 4 additional bedroom suites with full baths & walk-in closets. 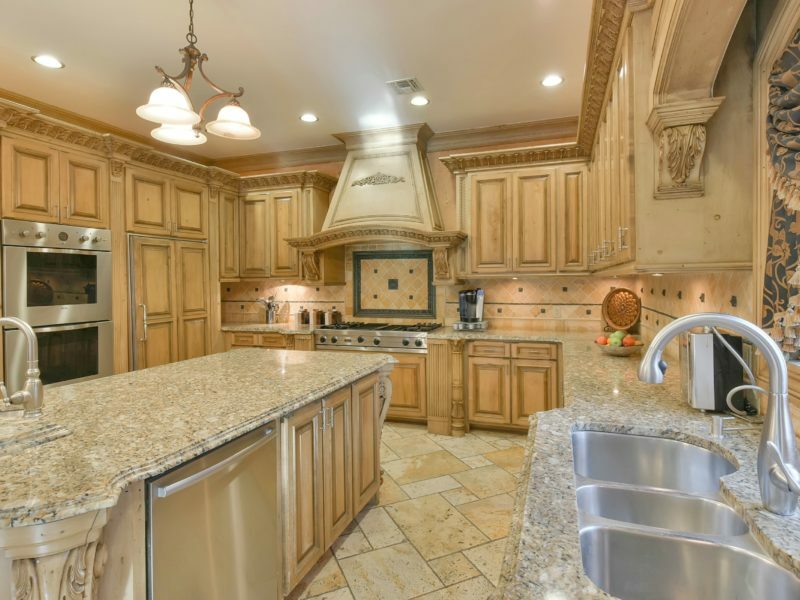 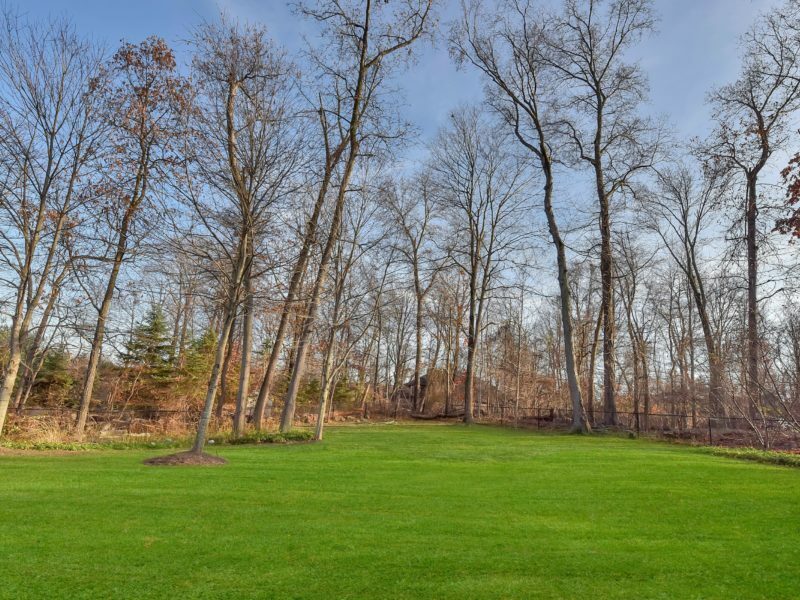 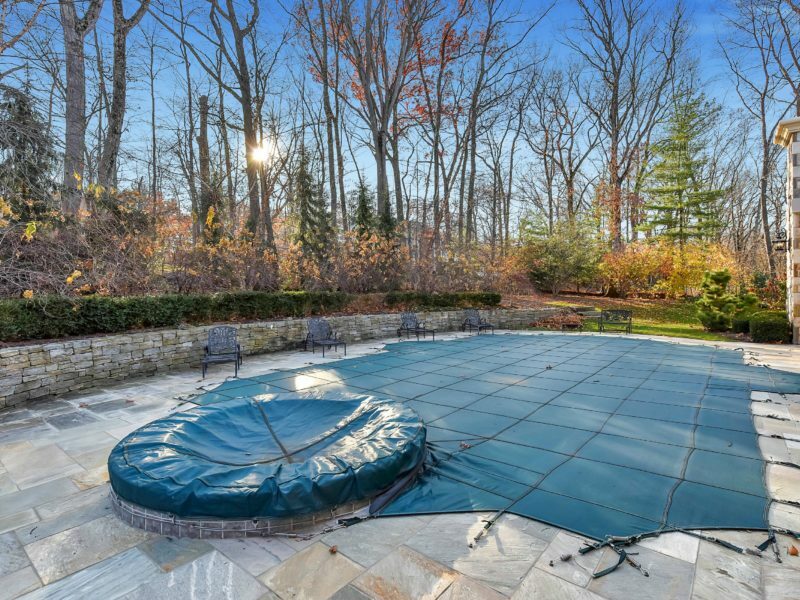 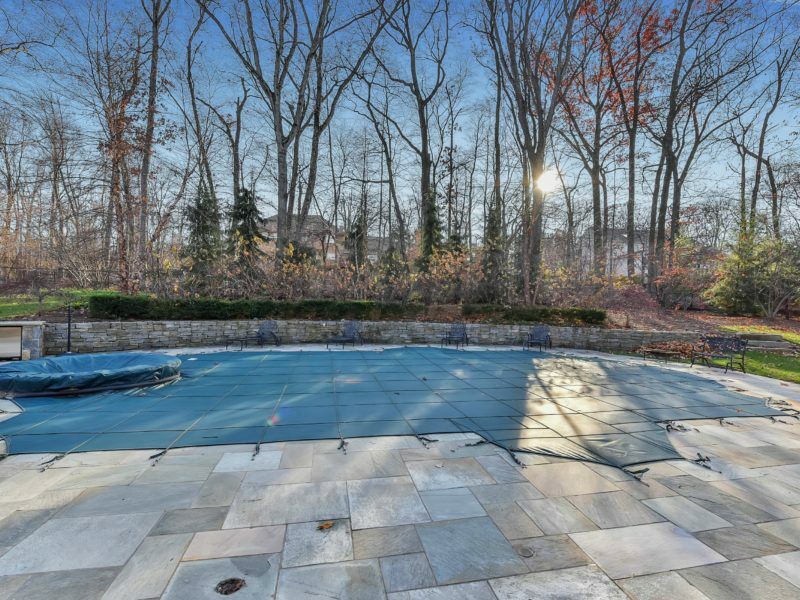 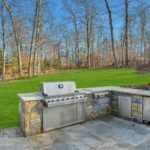 The 3 car attached garage, full finished lower level, beautiful backyard, outdoor kitchen and in-ground swimming pool make this the perfect home for entertaining!